Indian History Awareness and Research (IHAR) - Workshop on "Multidisciplinary Approach to Indian History: Science Validation of Narratives, IHAR Workshop, SCERT Telangana Workshops, TS SCERT IHAR Workshop. 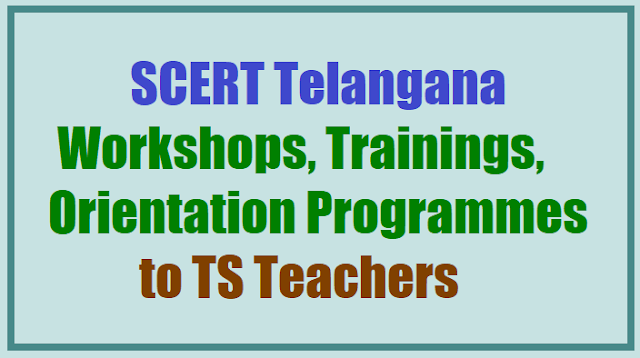 SCERT Telangana Workshops, Trainings, Orientation Programmes to TS Teachers. All the District Educational Officers and Principal, DIET Mahabubnagar in the State are hereby informed that the SCERT, Telangana is organizing a one day workshop on "Multi-disciplinary Approach to Indian History: Scientific validation of Narratives" on 4th December, 2017 at SCERT from 9.30 am to 5.00 pm. The workshop will be addressed by Dr. Raj Vedam, Director, Indian History Awareness and Research (IHAR). The details of the topics to be discussed in the workshop are appended with this order. Therefore, the DEOs, Principal, DIET Mahabubnagar and HMs are requested to relieve the participants as per annexure to attend the workshop on 4th December, 2017 at SCERT, Hyderabad.